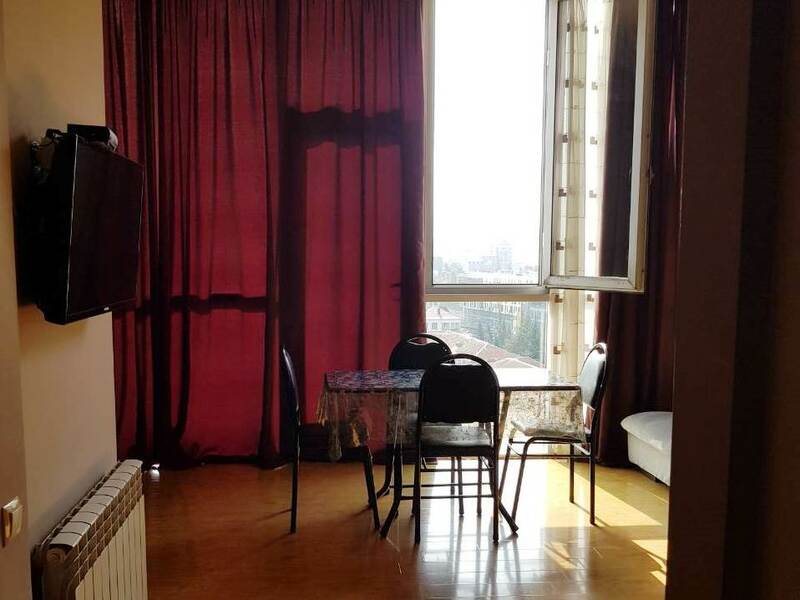 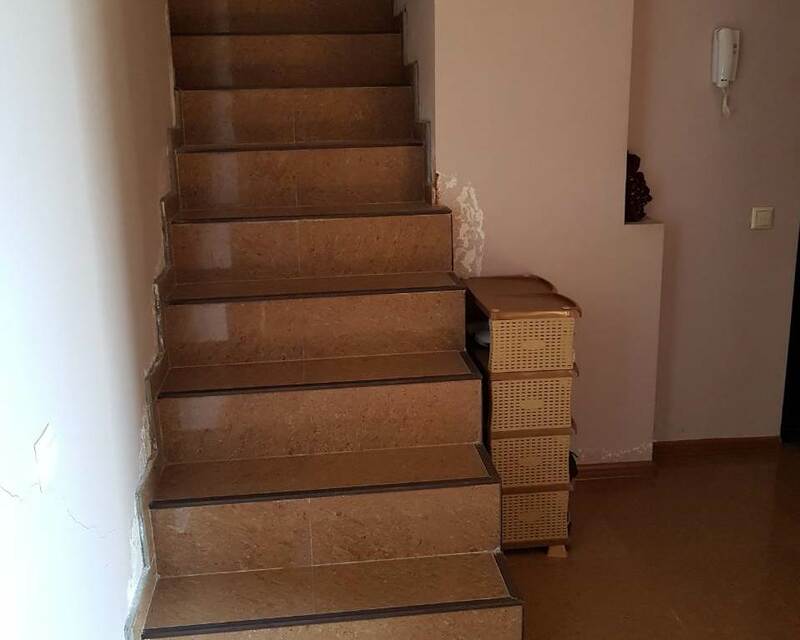 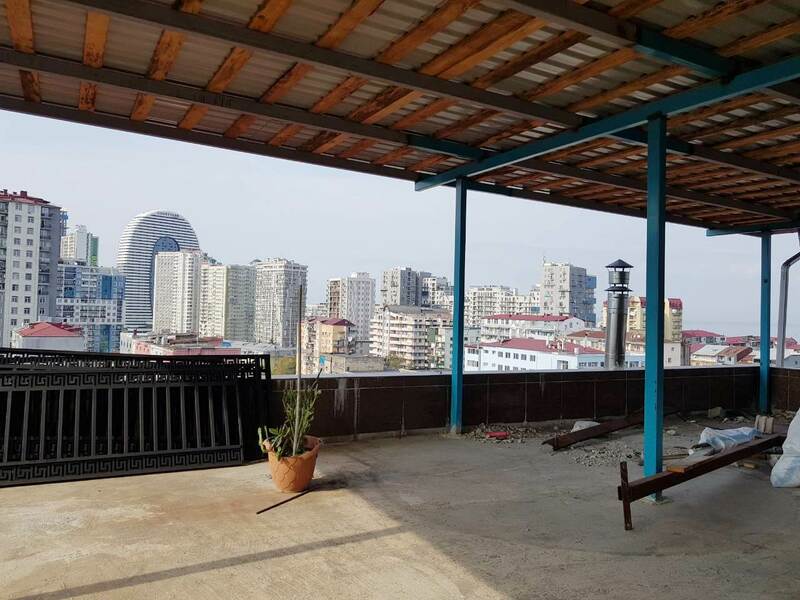 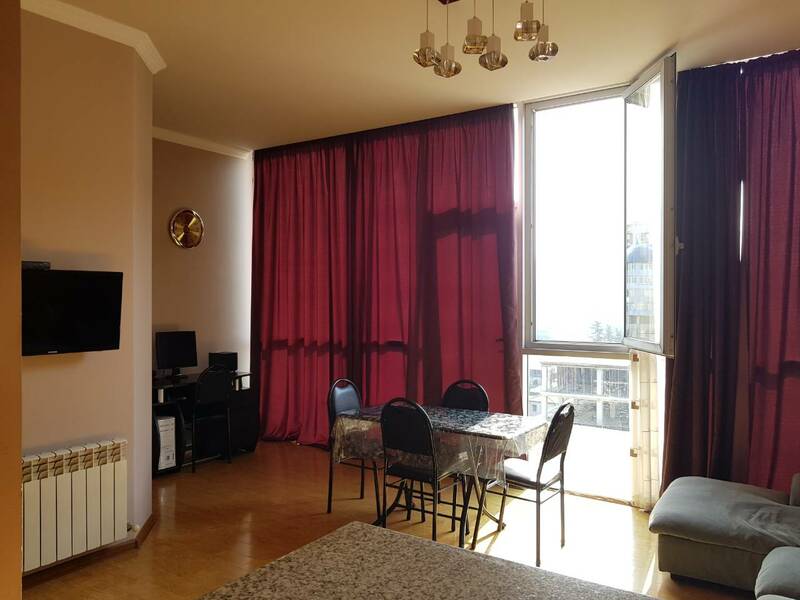 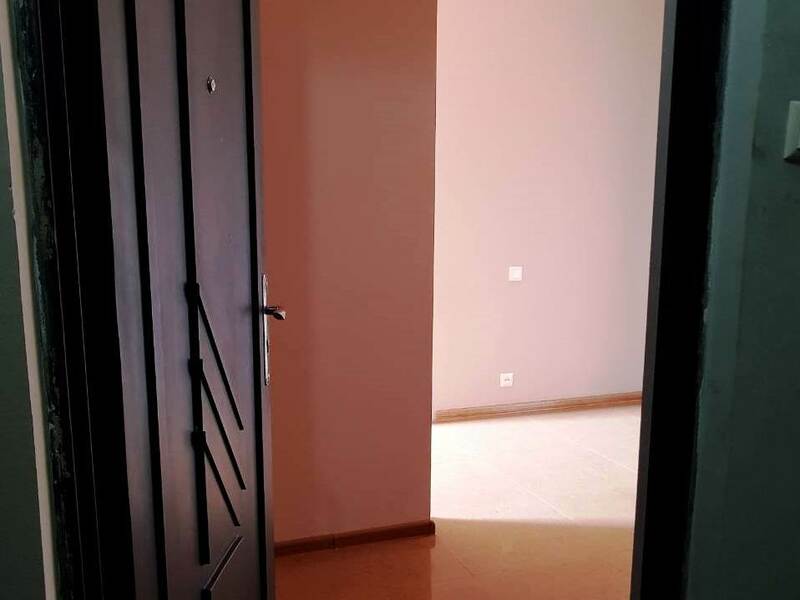 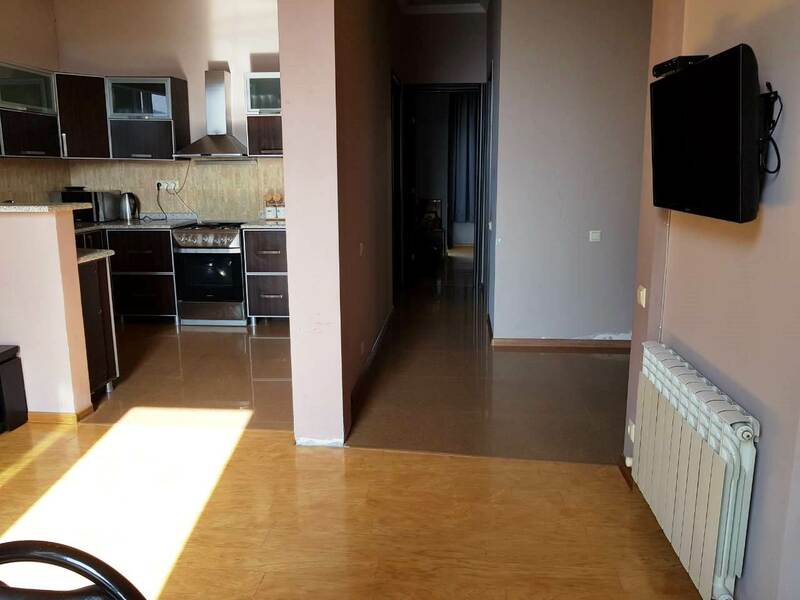 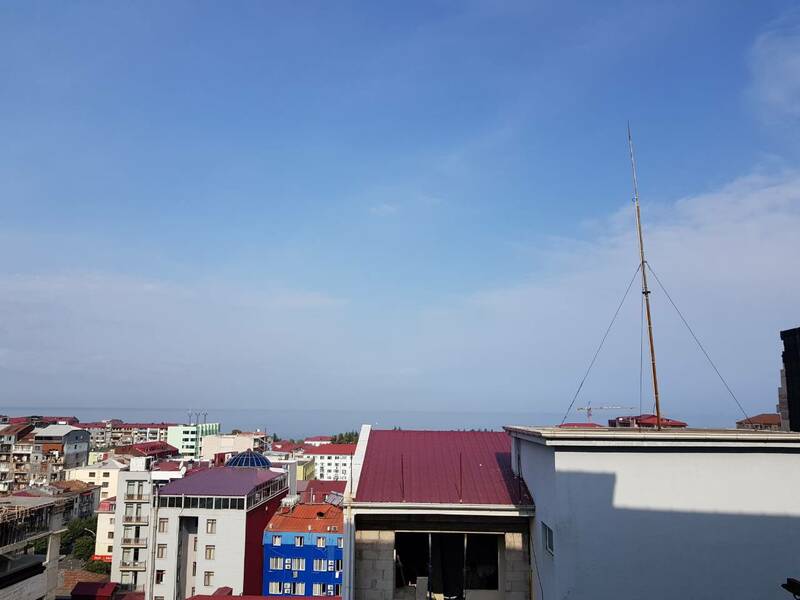 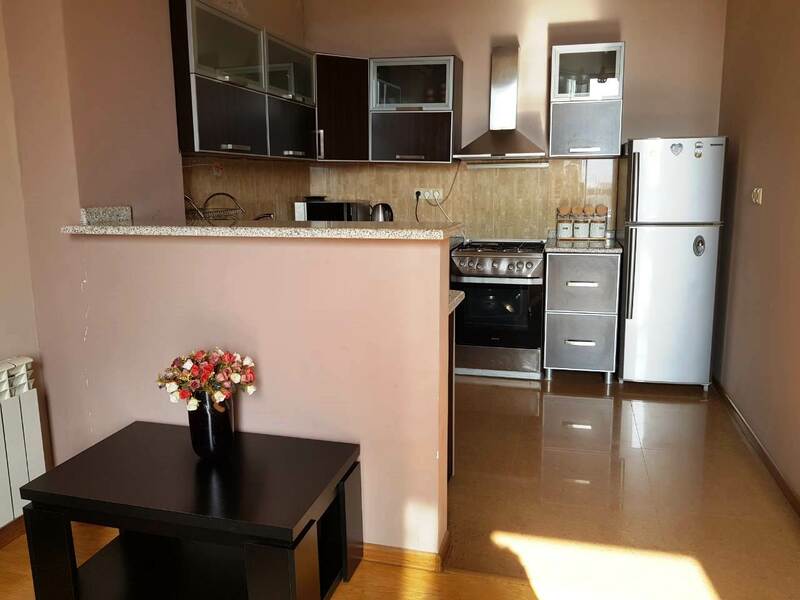 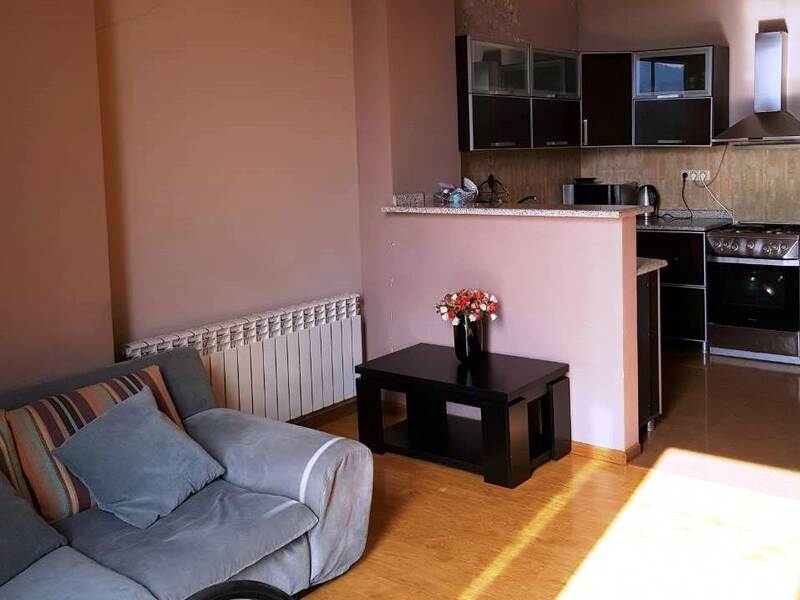 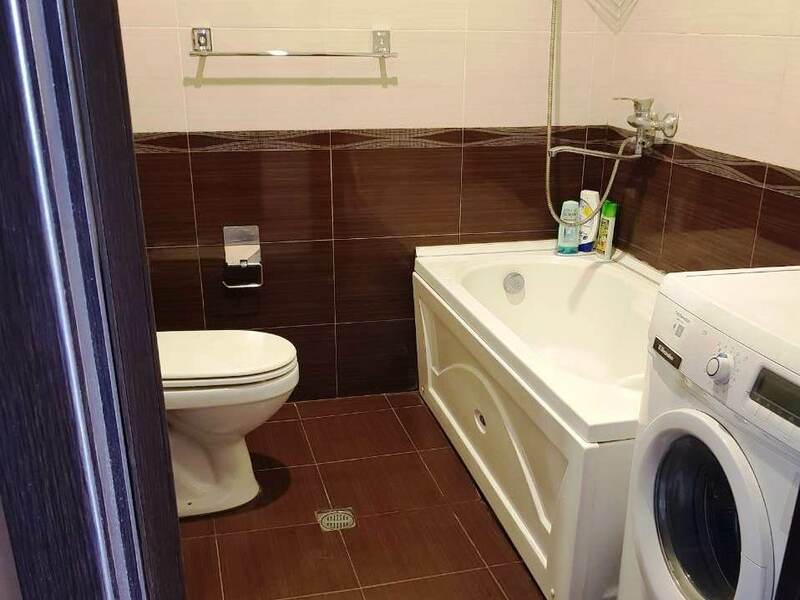 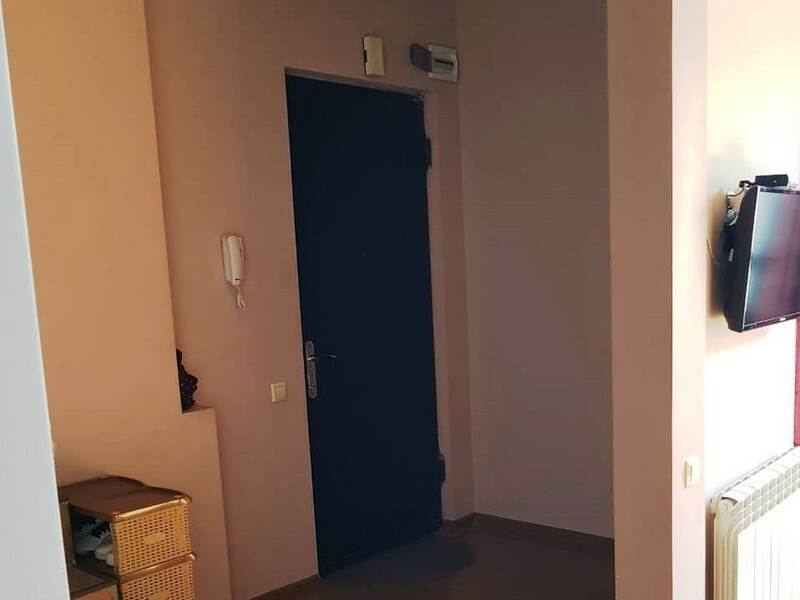 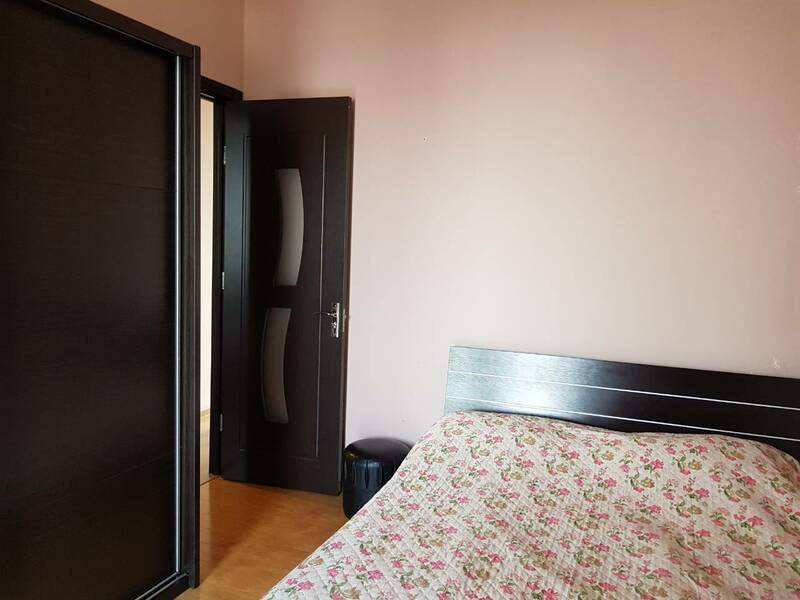 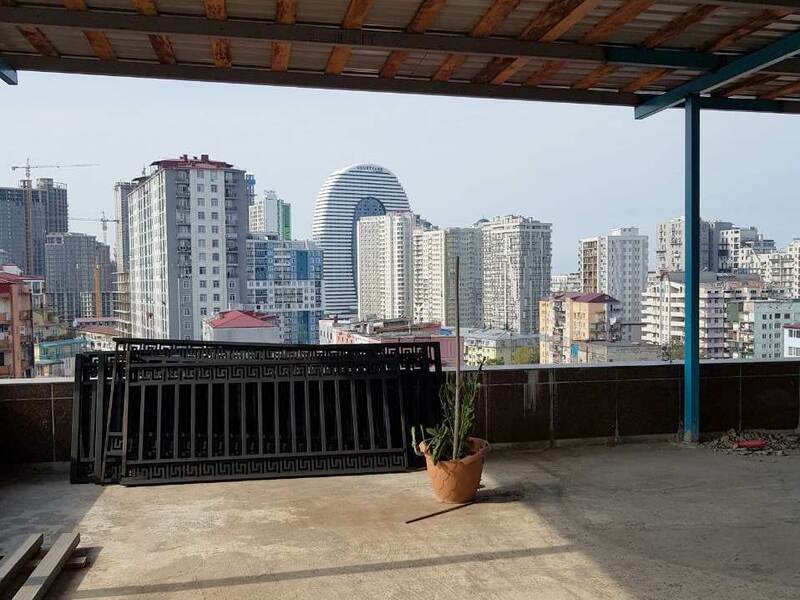 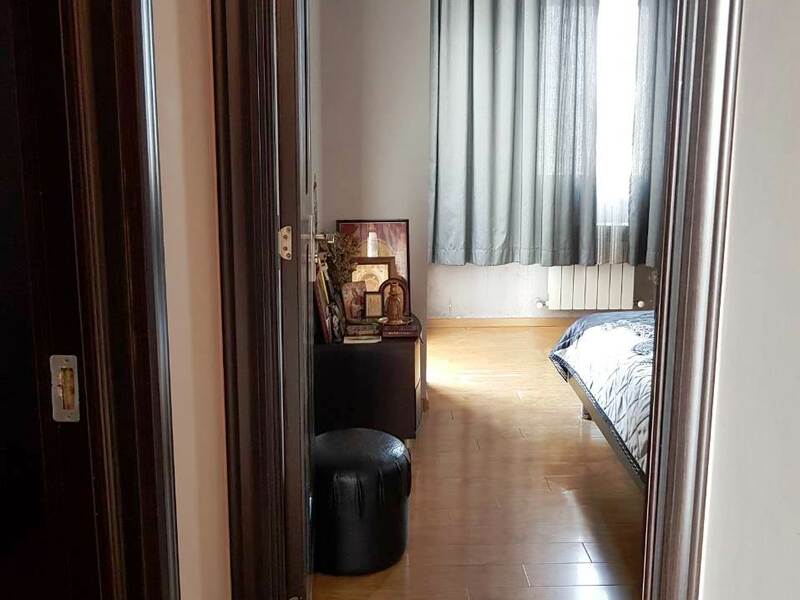 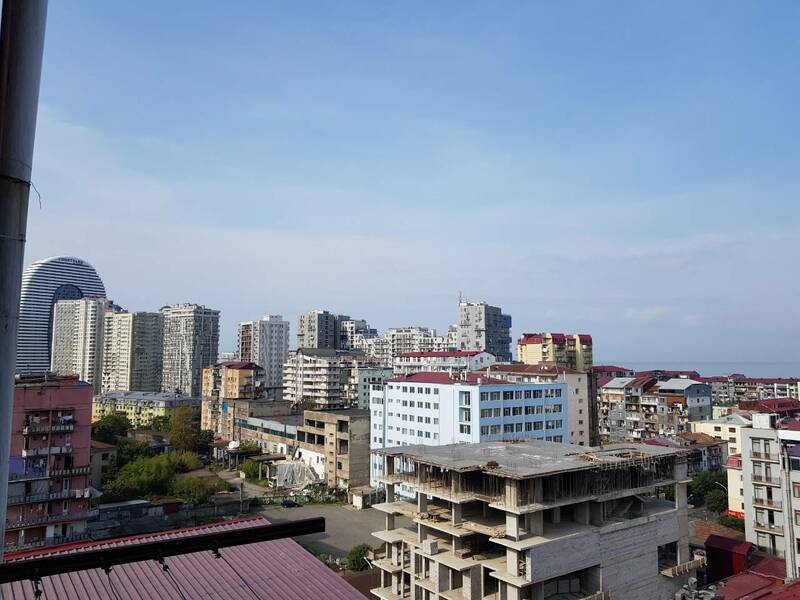 Renovated duplex in Batumi on the Gorgasali str. 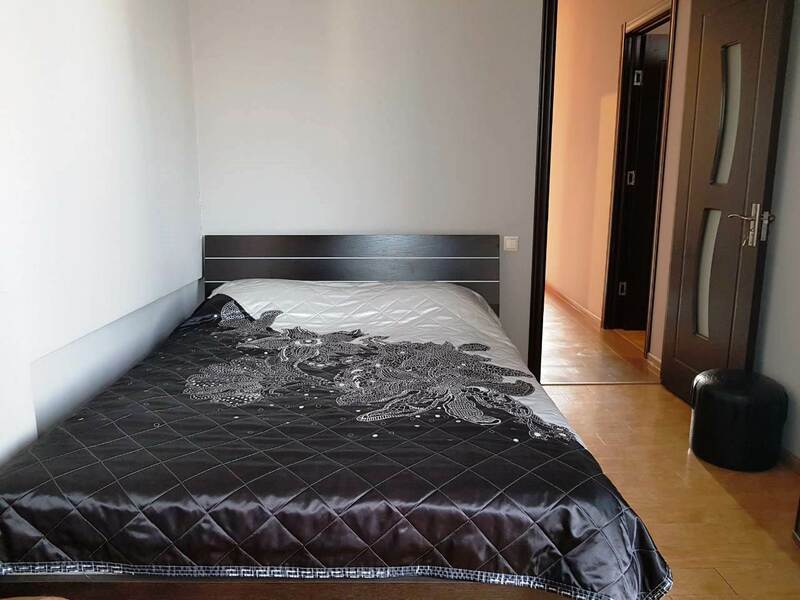 The house is located not far from the park on May 6 and the picturesque Lake Nuregel. 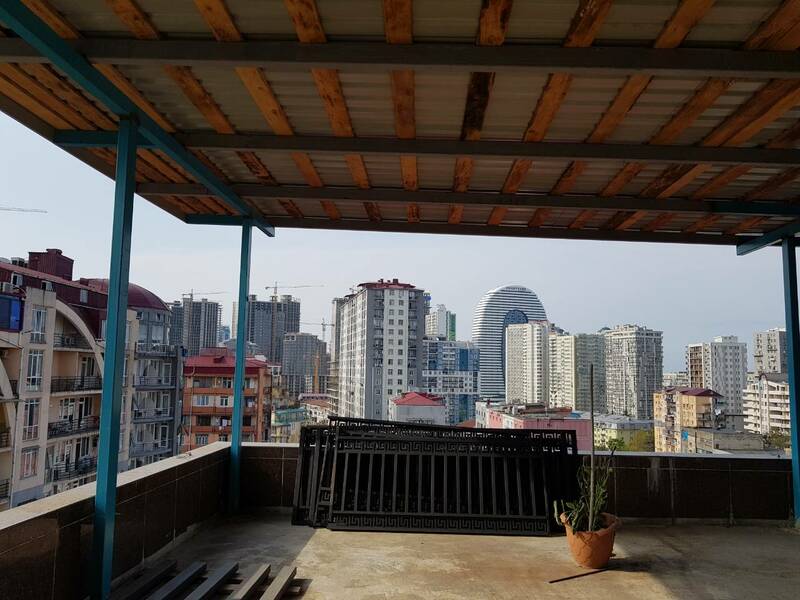 The total area of 100 square meters, living 80 square meters, a balcony of 20 square meters, a terrace of 75 square meters. 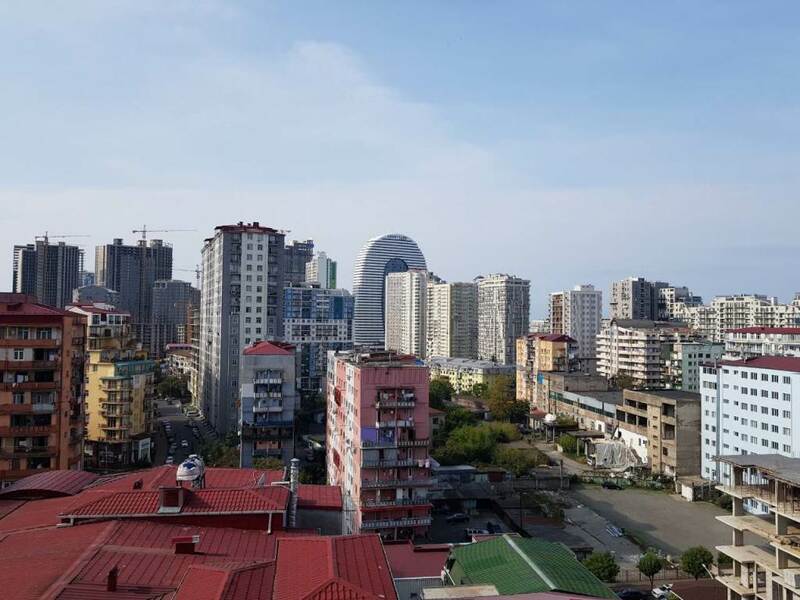 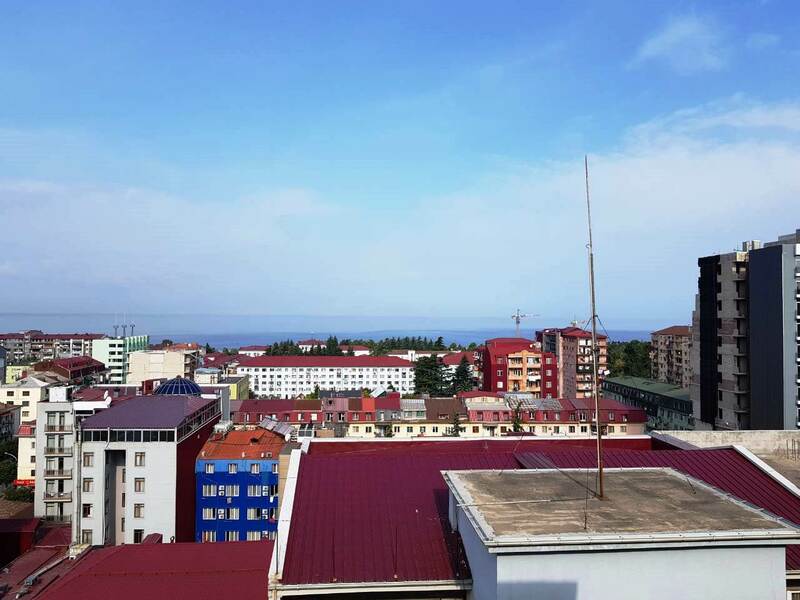 Nearby the main infrastructure: shops, cafes, clinics, banks, schools (public and private), a park on May 6, dolphinarium, a 10-minute walk from Primorsky Boulevard and the beach.